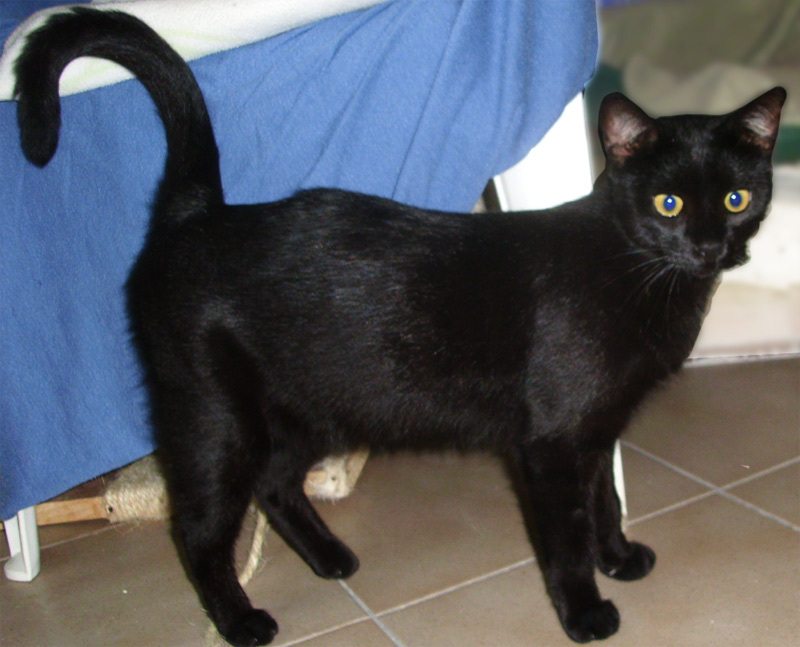 - A cute, little black cat who was found in Denia with an abscess on his leg. 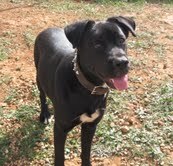 After intensive treatment in a foster home, he is back to good health and has become very playful and trusting boy. Throwing himself on the floor to get a cuddle, he is urgently seeking a new home. If you would like to adopt Gizmo or any of our other cat, please call Luisa for an appointment 648100 629. A couple in their 60s have been brought to justice after lying about their Spanish home in order to claim a string of UK benefits including a council house. Married couple Michael and Sylvia Plumridge from Sonning in Wokingham fraudulently claimed over £16,000 in UK benefits. They failed to declare to benefit officials that Mrs Plumridge was in fact the owner of a luxury apartment in Torrevieja in Alicante province, where they both lived until they moved back to the UK in 2010. A glorious sunny Tuesday in November, the Oliva Nova course in great condition, What more could 41 Pego members and 7 guests ask for ? 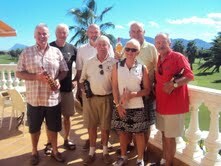 Our guests for the day were, Brian & Feli Braybut, Mari Van Kesselgd, Ray Young, Neil Rogers, Douglas Keith and Graham Radford. The format was the "fun," for some anyway, "Yellow Ball" team game, where each team player plays a Yellow Ball in rotation, doubling his score when playing the Yellow Ball. Only 3 teams completed 18 holes whilst retaining the Yellow Ball ! Organised criminals who believe they can evade arrest by hiding in Spain will feel the full force of the UK's newest crime fighting agency when it goes live this month. From 7 October the National Crime Agency (NCA) will use more than 4,000 specialist crime fighters to tackle some of the world's toughest and most organised criminals. 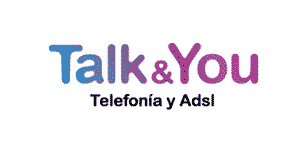 The new agency will strengthen relations between law enforcement in the UK and Spain. 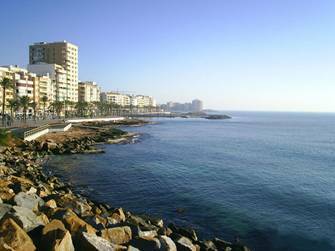 Expats urged to point friends and family towards Foreign Office information Spain has emerged as the Number 1 destination for people seeking expert advice about buying a home in the sun. Two thirds of prospective purchasers who sought advice from Foreign Office property experts at the 'A Place In The Sun' show at the National Exhibition Centre in Birmingham last weekend said their preferred destination was Spain. UK hit TV show Cowboy Builders is currently searching for cowboy builders abroad. Have you been ripped off abroad? Has a language barrier cost more than it should have? Has your dream place in the sun become a nightmare of shoddy workmanship? Ricochet Television is currently producing a brand new series of Channel 5's Cowboy Builders and is keen to hear from British Ex-Pats who have fallen victim to rogue builders away from home. We would like to hear from anyone who has lost money on building or renovating a dream new abode or holiday home in your area as a result of under qualified workmanship.